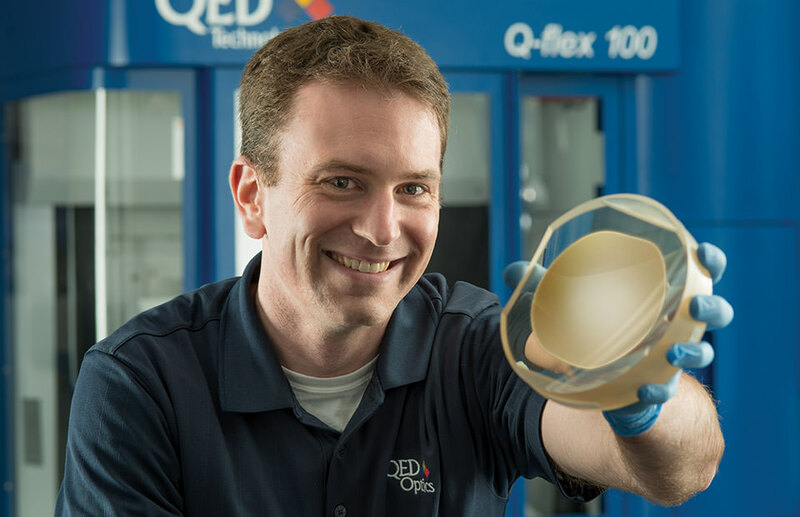 QED Optics is a leader in the field of precision optics manufacturing. Our success is dependent on our ability to seek and retain world-class professionals. We continue to search for highly motivated professionals who want to be part of a fast-paced optics manufacturing environment. QED Optics is a service arm of QED Technologies which is a wholly owned subsidiary of Cabot Microelectronics Corp. By clicking on Job Postings, you will be directed to the Cabot Microelectronics Career Search page. To search for open positions at QED Optics, select Rochester, NY in the “Select Location” box. Our success is dependent on our ability to seek and retain world-class professionals.